As those participating in startup movement and being more than keen on new ideas in technology we decided to collect some really cool startups in this Startups Digest. Those who got into this list are all technical and noteworthy ideas, with the implementation as cool as to raise more than $1M in the investment round. Here you go with some great examples of brands built with innovation and inspiration! Orange Chef attracted attention of Google Ventures and Spark Labs who led their Seed funding by investing $1.2 million into the product. Simply put the idea is to connect regular kitchen accessories to the internet for the purpose of getting dietary and nutritional information about the ingredients of every meal. 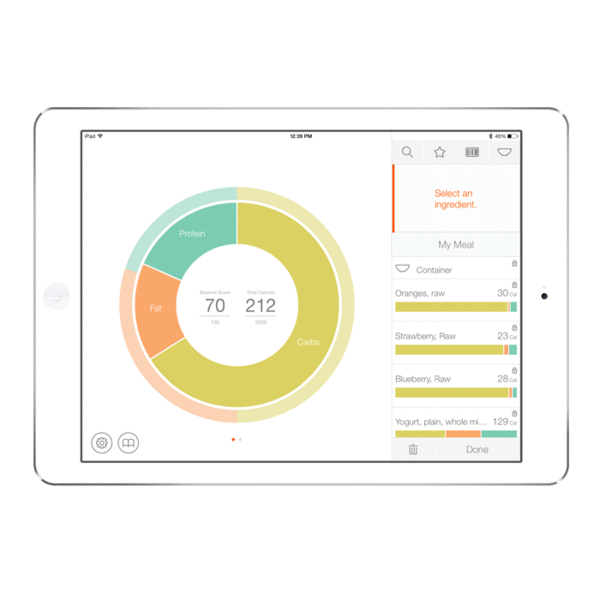 The main product that the Orange Chef is aiming at selling is a digital scale Pre Pad linked via Bluetooth to an iPad or iPhone. It automatically pairs with a Countertop app and connects you to your food. This means that all your meal ingredients will be broken down into proteins, carbs, fat; the calories will be calculated and you will get a great incentive to keep to the healthy eating habits. iPhones are touch phones, with their built-in keyboards. Everything works perfectly in iPhones, except for the keyboard which is much more comfortable when physical, for some users at least. 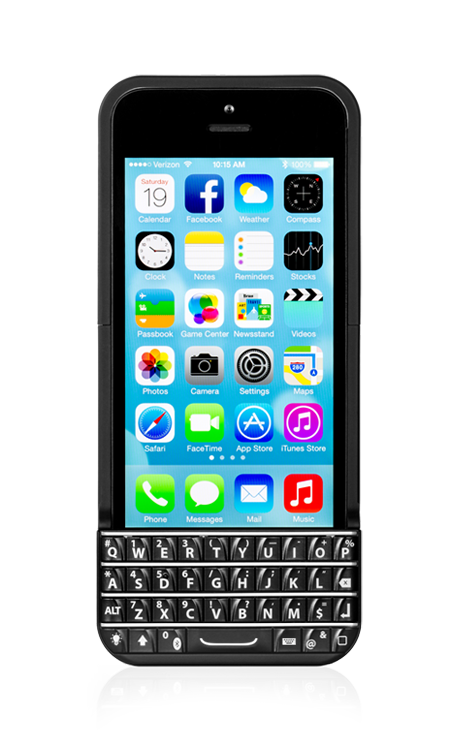 Born out of a desire for efficiency, Typo Keyboard is an accessory for the iPhone. It adds a minimum additional length and thickness providing better typing experience as well as protection to the phone. The keyboard has all the necessary functionality you would demand from the keyboard, such as keys for backspaces, returns, shifts, numbers and symbols, Apple’s “home” button. However, it only suits the family of iPhone 5. All the other previous versions of iPhone can only hope to have it later. With $5 million as a planned future investment, the company is going to develop more keyboards and related products. The Series Seed round led by IrishAngels helped to raise $1.3 million for the prescription safety eyewear company called Eyelation. The target audience of this startup from Chicago includes employees at factories, constructions sites, hospitals and labs who now can easily access to the eye protection equipment. 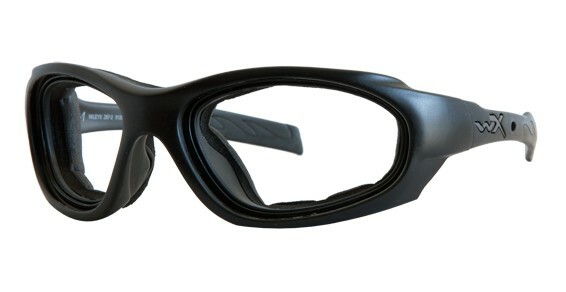 In order to buy safety goggles and glasses, employees need to go to a kiosk installed on site at the company and choose from a variety of frames and lenses there. According to VentureWire, Eyelation may become a single resource for personal protective equipment not limiting itself to eyewear only. By offering protection solutions to work-places it helps the industries meet safety and health standards. The sky’s the limit for those who set their mind to something incredible. This one is a helicopter, but not exactly. 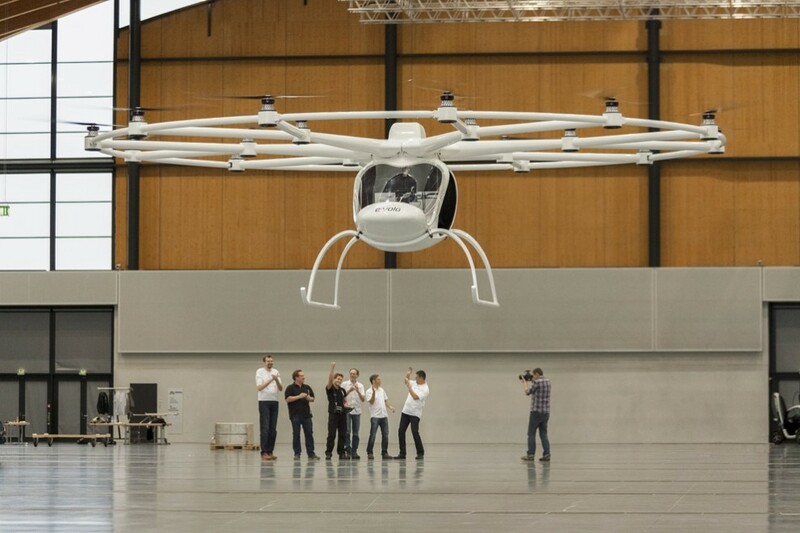 It is more of a “multicopter” - a new aerial vehicle which uses 18 electric propellers. Among the absolute advantages of this flying machine is it’s ability to save energy, fly quietly, be ultimately safe, environmentally friendly and very easy to control. The thing the founders did to know what they are pointing at, was to create a prototype of an electric multicopter, which led to “the first manned flight with an electric multicopter” idea, a striking video on Youtube that was extremely successful and finally Seedmatch to solicit funding from the crowd, defining the sum of €100.000 as the minimum investment. Having raised €500.000 within a few hours, they moved the bar up to €1,2 million and reached it. E-volo’s plan is to sell the multicopter for about €250.000 as a private aircraft and they are successfully moving in this direction with their groundbreaking innovation. They sell razors and other shaving products at Harry’s. 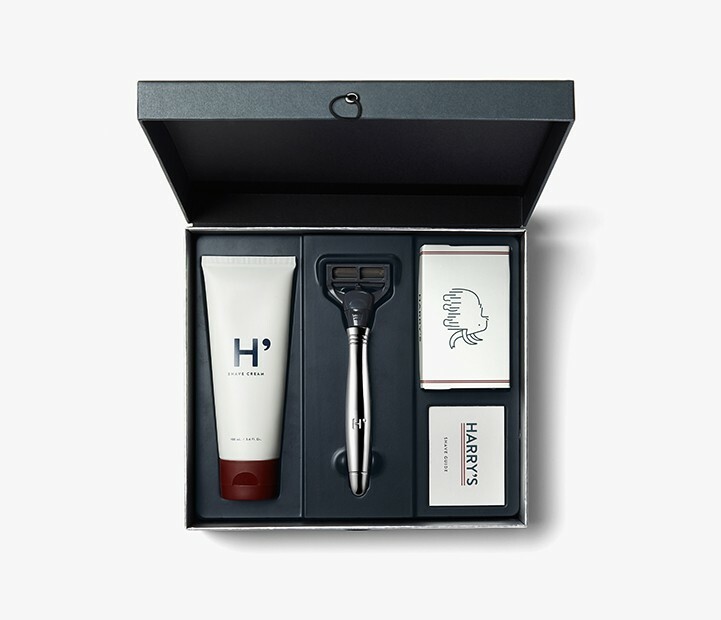 With a wish to become a competitor of the well-established businesses like Gillette, Art of Shaving and Dollar Shave club offering reasonable price and high quality, they managed to raise $122.5 million from investors in equity and debt. Unless you want to make razors yourself the way you see it, there is a need to find a good manufacturer who would make your dreams come true. Those guys got it right, but it was way harder than they imagined. After a long search, they finally discovered Feintechnik, a German 93-year old factory. But to buy the factory they needed $100 which investors refused to give to a company whose brand was not built yet. A year after Harry’s success in doing business persuaded investors to give it a shot. To cut a long story short, a 10-month-old startup has bought a business founded in 1920 for $100 million and is ready to make better products and expand the company. Watch snobs, dandies with thick wallets crazy about your wrists and those who want to make an impression on a particular day in the calendar! Eleven James is here for you. Following the trend of the luxury market, the company doesn’t want to position itself with as another rental service while offering something alluring yet affordable. Their service is meant for people who care what they wear. 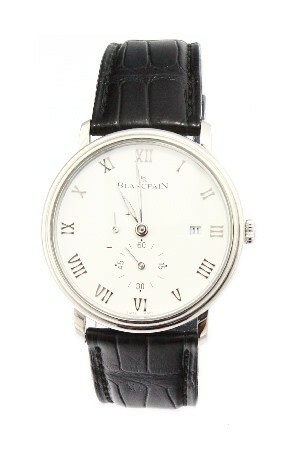 The watch collection includes items from IWC, Panerai, Patek Phillipe, etc. which you should pay for to get for a month or a year and then return back to the company. Eleven James offers a concierge service at the cost of $249 a month to wear 3 cheaper watches and $459 a month for Connoisseur Collection selection of higher end brands. Such a startup can become a great marketing tool for new high-quality watch brands and give you a chance to put on the watch you have always dreamed of but couldn’t afford to buy. Alcohol has never been so close! Drizly is an app that handles beer, wine and liquor fast delivery service for individuals as well as for retailers available on-demand. The area of the alcohol delivery so far is limited to certain parts of Greater Boston, but the company is planning to spread. The whole process of alcohol delivery takes from 30 to 60 minutes, once the transaction is made. For those who can’t wait to get drunk Drizly has featured a map that tracks the driver’s location. Surprisingly there aren’t many legal hurdles in making it possible to build alcohol delivery service so it all went as a clockwork for Drizly team. The inhabitants of Boston area no longer have to carry party beverages to the apartment. 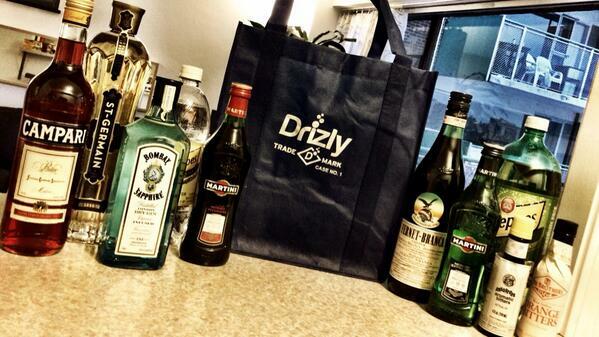 With a few taps on the smartphone, the booze is delivered right to their doorstep. So this is how good ideas work. Hope you liked it!